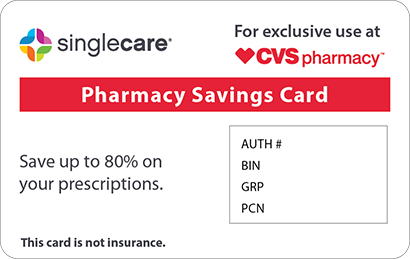 Save on Colestipol at your pharmacy with the free discount below. Colestipol is a generic medication that is used to lower cholesterol levels and levels of certain fatty substances in the blood. This drug is typically used in conjunction with a healthy diet and exercise regimen to promote overall heart health. You can receive Colestipol discounts of up to 26% off the retail Colestipol cost when you use the free Colestipol coupon from HelpRx. 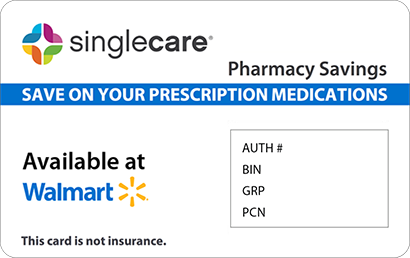 Our coupons are ready to use and never expire, so you can use your coupon each time you fill your prescription. 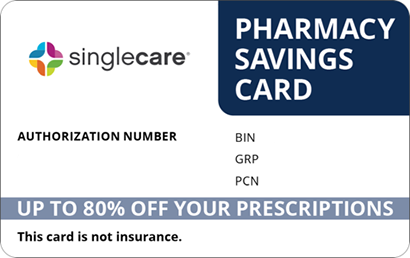 HelpRx coupons are also accepted at most pharmacies throughout the U.S. and they are easy to use. 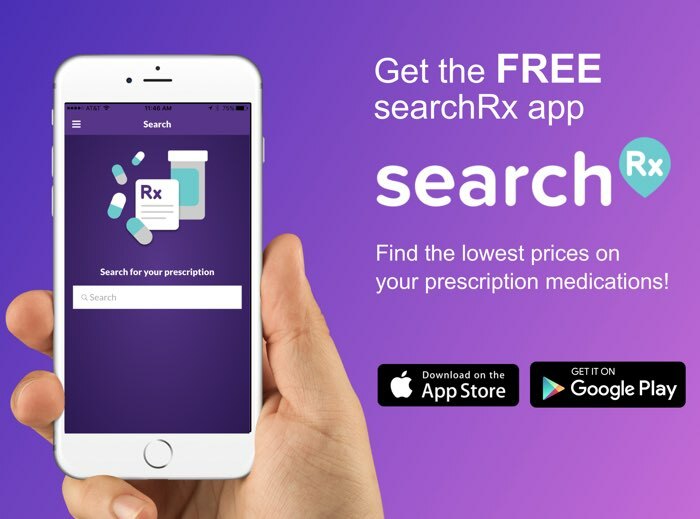 Click ‘Get Free Coupon’ to print or download your coupon to your mobile device and save on your medication costs right away. Colestipol is a generic drug that comes as granules and it is used to reduce the amount of certain fatty substances in your blood, as well as to reduce high levels of low-density lipoprotein (LDL, or “bad”) cholesterol. This drug is typically used in conjunction with following a low-fat, low-cholesterol diet and an exercise routine in an effort to create a lifestyle change that will lead to lower levels of fats and cholesterol in the blood. Lowering fat and cholesterol levels may help to prevent heart attacks, strokes, and heart disease, and to help to promote overall heart health. This drug works by slowing the production of cholesterol in order to decrease cholesterol build-up on the walls of the arteries that may cause blockage of blood flow to the heart and throughout the body. How do I use Colestipol? Colestipol granules should be taken orally. This medication is typically used 2 to 4 times per day. Follow your doctor’s instructions for taking this medication. Colestipol granules should not be consumed dry. Add Colestipol granules to at least 3 ounces of a liquid and stir the solution until it is thoroughly mixed. If you are taking other medications, be sure to take them at least 1 hour before or 4 hours after you use this drug as Colestipol can affect your body’s absorption of your other medications. Only take Colestipol at the same time that you take other medications if you have been instructed to do so by your doctor. Colestipol should be used in conjunction with a low-cholesterol, low-fat, balanced and healthy diet and an exercise routine for maximum health benefits. What are the possible side effects of using Colestipol? What if I forget to use a dose of Colestipol? Take your missed dose of Colestipol as soon as your remember to take it, unless it is almost time for the next dose. If this is the case, skip the missed dose and resume the regular dose schedule. Do not take 2 doses at once. How do I store Colestipol? What happens if I overdose on Colestipol? Is Colestipol a Brand or Generic drug? Colestipol is a generic drug. Brand name versions of Colestipol include Colestid, Colestid Granules, and Colestid Flavored Granules. These drugs are not all the same, so consult with your doctor to determine which treatment is best for you. If your doctor prescribes one of these drugs and you will be paying cash, remember to get your free HelpRx coupon for Colestipol or a Colestipol alternative drug to save up to 75% of the retail cost of your medication. Are there any Colestipol manufacturer coupons? There is not a Colestipol manufacturer coupon available at this time. However, you can use the Colestipol coupon card from HelpRx to receive a Colestipol discount and save on your Colestipol prices. 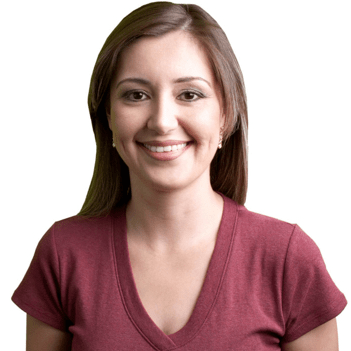 Our customers typically find that they save more when they use our coupons instead of manufacturer coupons. Consult with your doctor for specific dosage and use information for Colestipol. 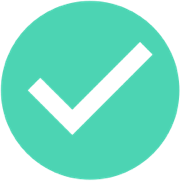 Make sure you get your free Colestipol pharmacy coupon from HelpRx to receive Colestipol savings, especially if you are paying cash for your medication.